“The concept of respect is a nebulous one, often trotted out as a vague substitute for love or kindness. When people talk about respecting themselves, they really mean they should accept themselves; when people talk about respecting others, they usually mean they should be courteous. True respect, however, is a response to something undeniable. True respect is earned through action. 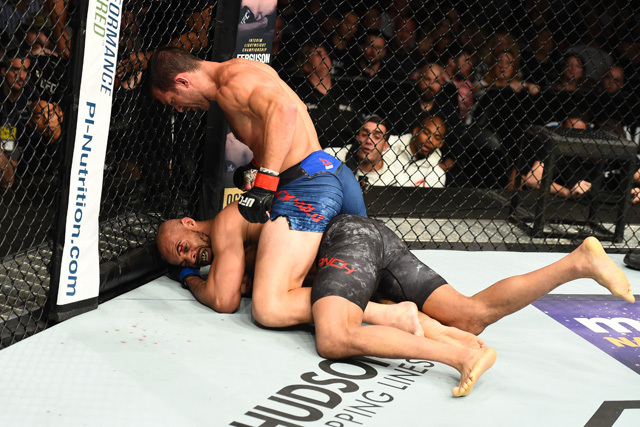 The weekend that was showcased two domains of mixed martial arts that are due a little bit more respect than they have been previously given. “If you like to watch grown men punch each other, you almost certainly had a good weekend. Between UFC Fight Night 116 and the boxing match between Saul “Canelo” Alvarez and Gennady “GGG” Golovkin, there was plenty of violence to go around. 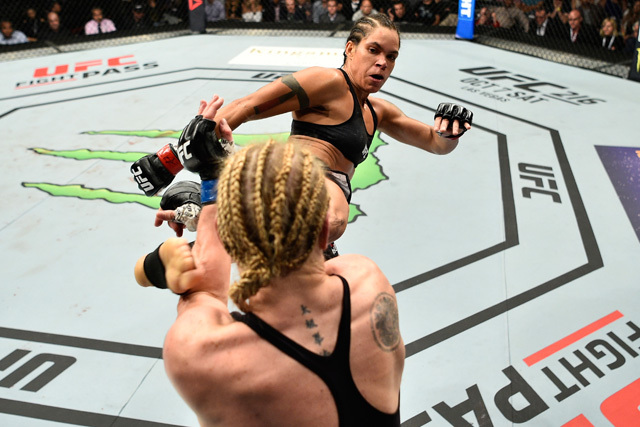 “When referee John McCarthy held the arms of Amanda Nunes and Valentina Shevchenko and ring announcer Bruce Buffer started reading the scorecards at UFC 215 on Saturday in Edmonton, Alberta, it was impossible to know what the decision would be. The only certainty was that it was close enough to be controversial no matter who won. Spoiler alert: Nunes picked up the split verdict. It may or may not have been the right decision in your eyes, but it was by no means a robbery. At least three of the rounds were close enough to go either way, making it an interesting case study. According to FightMetric, Nunes outlanded Shevchenko in all but the final round. That is helpful, but it doesn’t tell the whole picture. 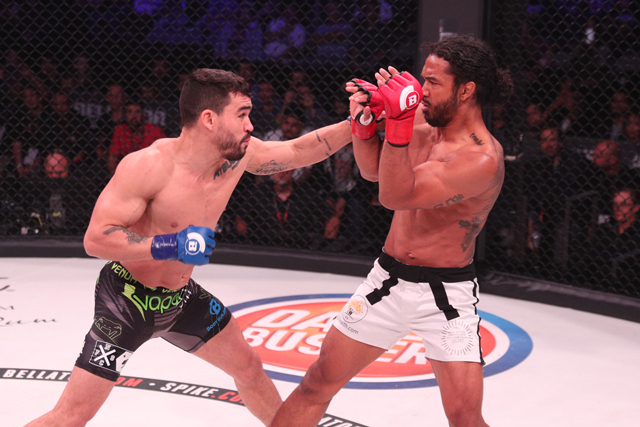 First, in Rounds 2, 3 and 4, the striking differential was pretty minimal — +4, +2 and +4 for Nunes, respectively. Those aren’t dominant differences, even if we’re going strictly by the arithmetic. Although these tallies are only noting “significant” strikes, who’s to say which strike is really more significant? 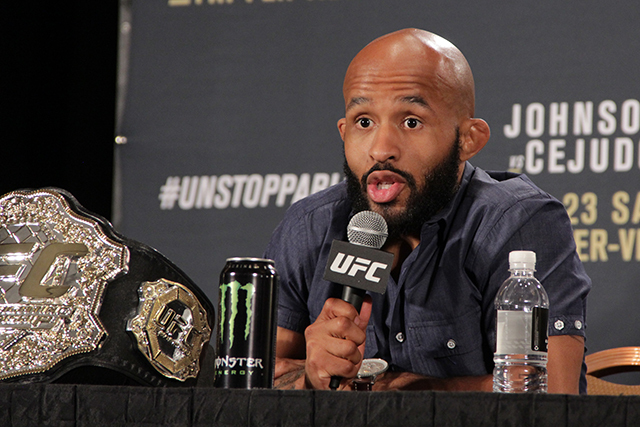 “UFC 215 on Saturday in Edmonton, Alberta, is an above-average offering. While the undercard is mostly what you would expect from an undercard, it still features two top-15 women’s bantamweights and two top-five flyweights, which is more than a lot of Ultimate Fighting Championship events can boast.